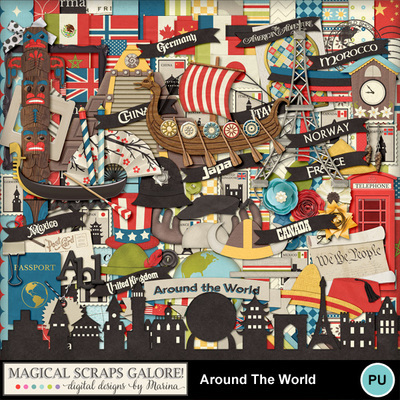 How many countries can you visit in a day? 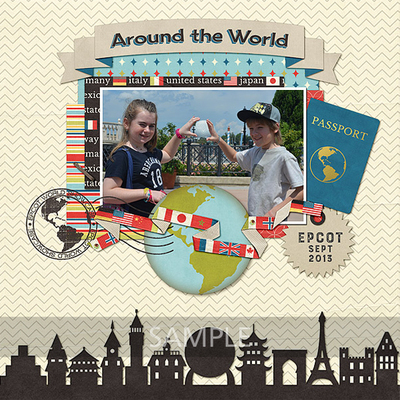 My new collection Around the World is all you need to scrap your trip around the World Showcase pavilions. 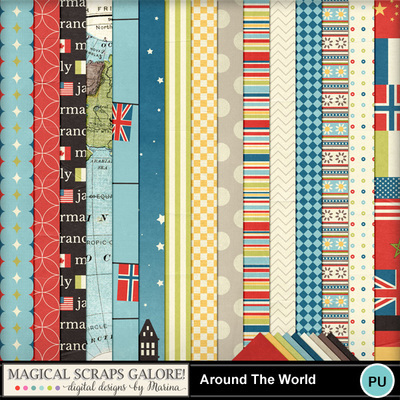 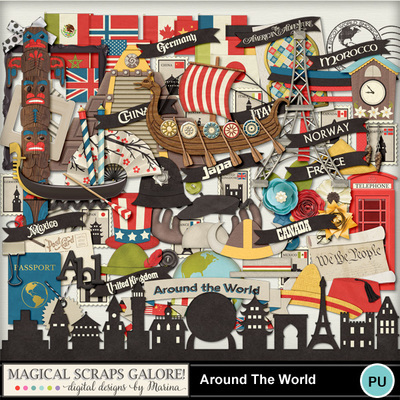 All eleven countries are featured in this mega kit, including country icons, traditional hats, country flags, stamps, and iconic buildings that you’ll love, plus several additional items such as passports, postcards, word tags, and many more! 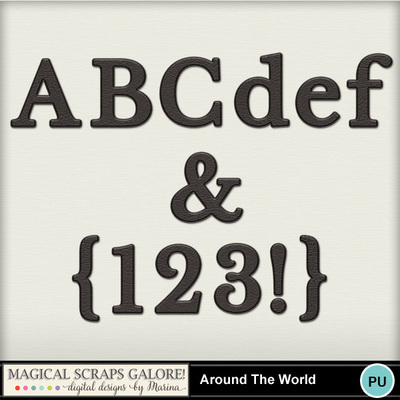 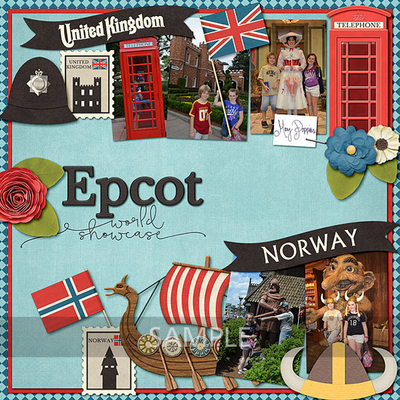 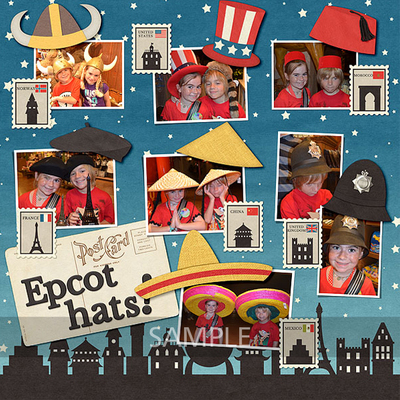 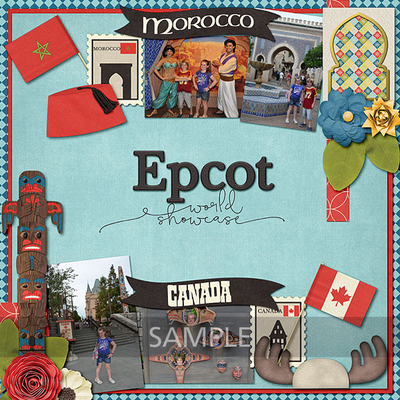 Now you can solve your World Showcase scrapping with one single kit! 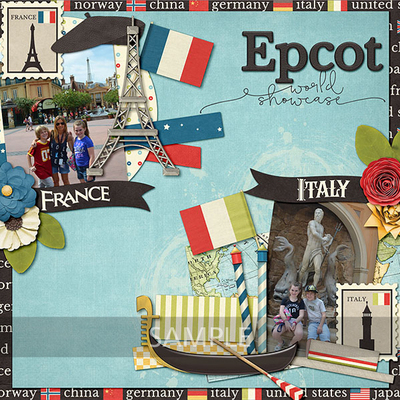 Plus, this fabulous collection features a versatile color palette that coordinates with my kit Most Magical Place. 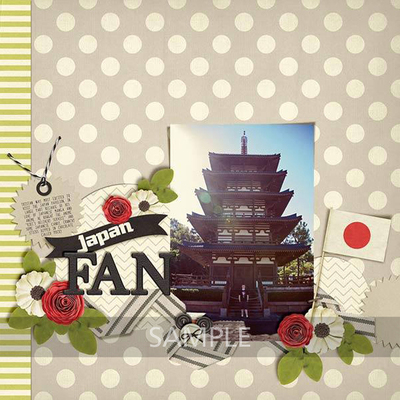 And check out the coordinating Traditional Dolls Pack to complete the collection!